An important reminder for all of us. Pope Francis has shared many important messages with the world — like encouraging us to comfort the vulnerable and embrace diversity instead of resist it — but perhaps his most important message is that of love. Loving those in need, those we have differences with, our families, ourselves. That message is particularly crucial at a time when we’re separated by so many forces, from politics to our flawed relationship with technology that keeps us glued to our screens instead of each other. 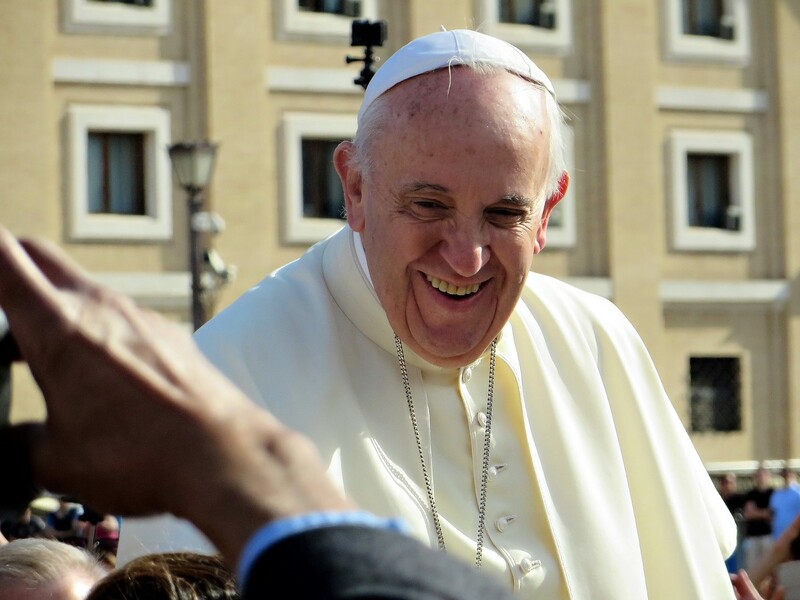 The Pope has spoken about the beauty of unconditional love and how we must practice it. It’s essential to our humanity and a valuable lesson for every one of us to keep in mind.